Find the right diversity recruitment solution that best suits your unique hiring goals and needs. When you have a diverse and inclusive environment, employees thrive, managers learn and your recruiting function gets supercharged. If you’re reading this, you are probably one of those who know just how crucial a healthy diversity and inclusion program is to your organization. But knowing you need a change is only the first step. Now it’s time to find the right talent acquisition tool to develop and support your strategy. 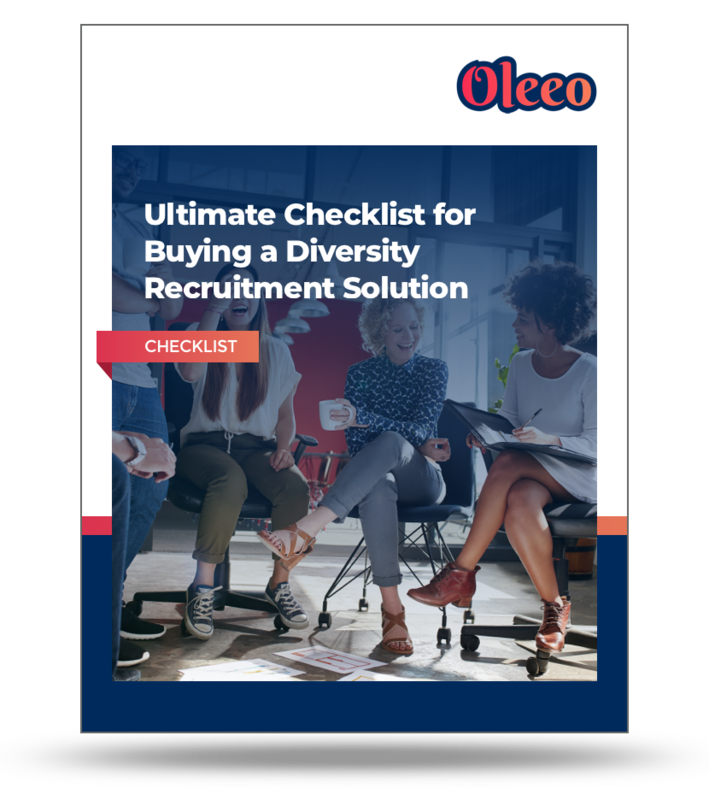 This checklist will help you evaluate diversity recruitment software solutions to ensure that you find the one that best suits your unique hiring goals and needs.